Oh boy. 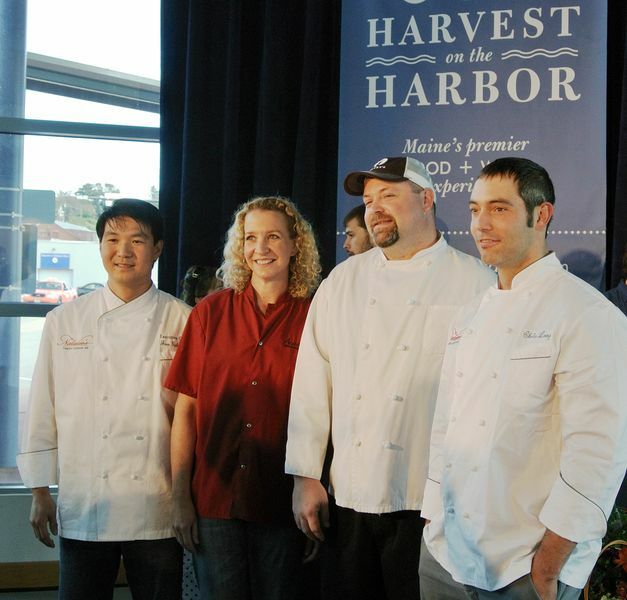 Two “top chefs” from the same awesome kitchen, Natalie’s at Camden Harbour Inn, will compete for Maine Lobster Chef of the Year at Harvest on the Harbor here in Portland, Maine. I want a front row seat on Thursday, October 24, as Executive Chef Jon Gaboric and Line Chef Chris Long face off against each other for the coveted title. Chef Long will prepare his butter-poached Maine lobster, left, with grilled lobster mushrooms, corn and artichoke ragout, and tarragon butter. 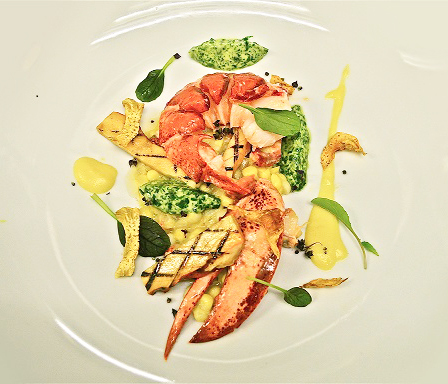 Chef Gaboric will prepare butter-poached lobster with a corn and miso puree, shaved radish salad, geoduck dressing, crispy quinoa and yuzu foam. Wow vs. Wow. Chef Shanna Horner O’Hea from Academe in Kennebunk and Chef Brandon Blethen of Robert’s Maine Grill in Kittery will also compete in this delicious clash of culinary titans. 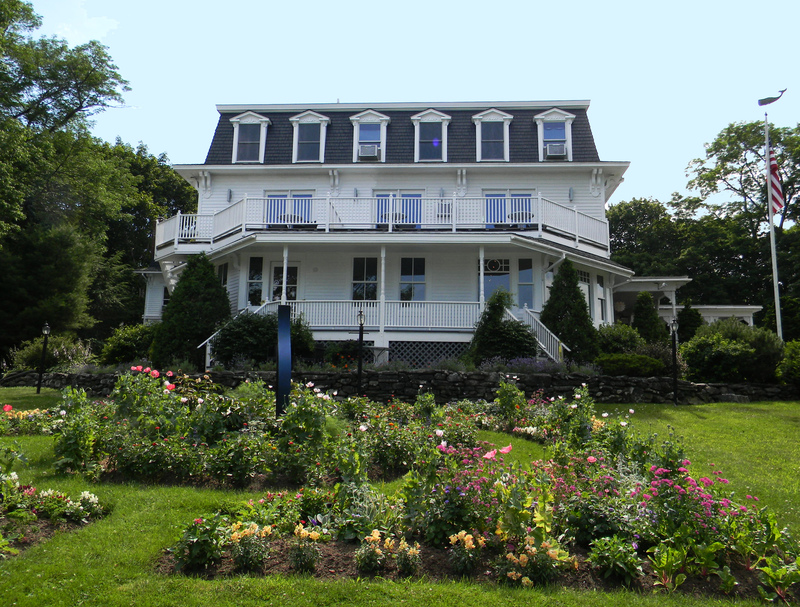 Award-winning Natalie’s has long emphasized sustainable Maine seafood and farm-fresh ingredients. The extensive wine list features over 200 wines – some will knock your socks off. I recently discovered delicious and velvety “Obsidian” and have been enjoying it ever since. Prepare to be wowed. 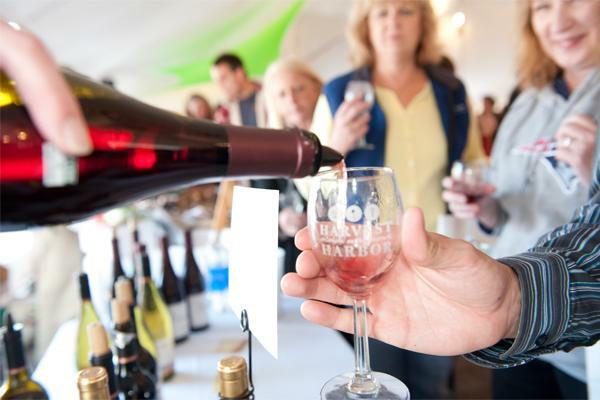 The sixth annual Harvest will feature remarkable culinary creations from Maine’s top chefs and producers while celebrating locally grown and responsibly harvested Maine products. Savor an amazing array of food and wine tastings, how-to sessions while meeting world-class chefs, artisans and purveyors. 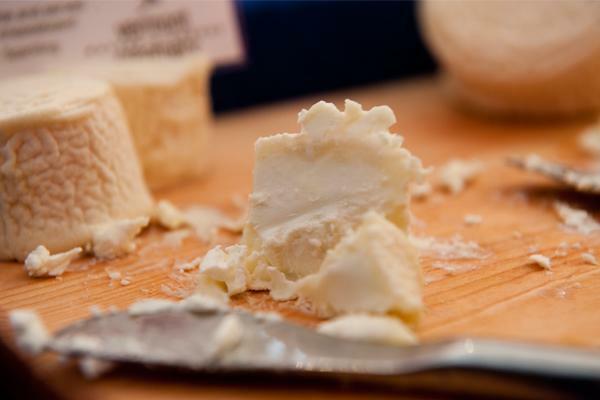 Free-range your way through Samplings at the Marketplace, always a gas, and enjoy tastings of Maine’s favorite foods while sampling our favorite wines, spirits and micro-brews. Enjoy an intimate tasting-with-a-view in the aptly named Oceanview Room with a blending seminar featuring Bordeaux grapes. Savor the state’s finest craft beers with self-proclaimed Beer Geeks at this year’s Beer Tasting Experience. Special event Brews & Blues BBQ brings a killer combination of grill, pit and blues. If you’re as interested in Maine’s burgeoning Farm to Table scene as I am, don’t miss Top of the Crop: Maine’s Best Farm to Table Restaurant. This year the four competing restaurants will prepare their favorite meat dishes, starter-size, using organic, grass-fed, farm-raised and free-range products. I’m really looking forward to International Maine: Taste the World, a brand new event for 2013 that appeals to my wanderlust and regional pride. Taste the World showcases the diversity of cuisine offered here in Maine, with the area’s best chefs preparing an array of ethnic tastes — Maine-style. The festival’s Green details are also noteworthy. Plates used in Lobster Chef and Top of the Crop events are recyclable. I use my festival wineglasses from 2012 at home; this year they’ve added beer glasses, too, instead of plastic cups. Wine and water bottles are recycled, of course. South Portland Soup Kitchen gets leftover food, and the festival is looking into a Garbage to Garden program for food waste. 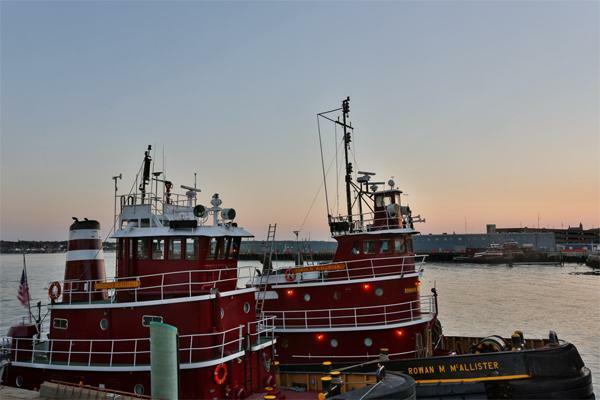 Harvest on the Harbor also contributes to scholarships that support the next generation of aspiring chefs and tourism professionals. This entry was posted in Farm-to-Table, Festivals, Food and Wine, Maine Travel, New England Travel, Sustainable Travel, Travel and tagged Farm-to-table, Harvest, Maine, Portland. Bookmark the permalink.